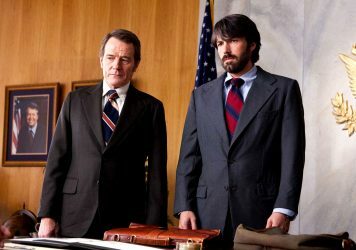 Sorry kids, Argo really wasn’t that good, despite what the Academy had to say. A hulking folly, but at least an ambitious one. Affleck’s directorial career temporarily hits the skids, but he’ll be back. This is a shout out for all those who can remember that bygone era known as the ’90s: a man named Kevin Costner, an actor who occasionally directed, had a unquenchable predilection for building films around the notion that he would get to play Jesus. Or if not Jesus, then some kind of non-denominational extrapolation of said. A tainted, earthbound messiah. All has gone quiet at Camp Costner, but thankfully we’ve got Ben Affleck to fly that decade’s demigod flag. 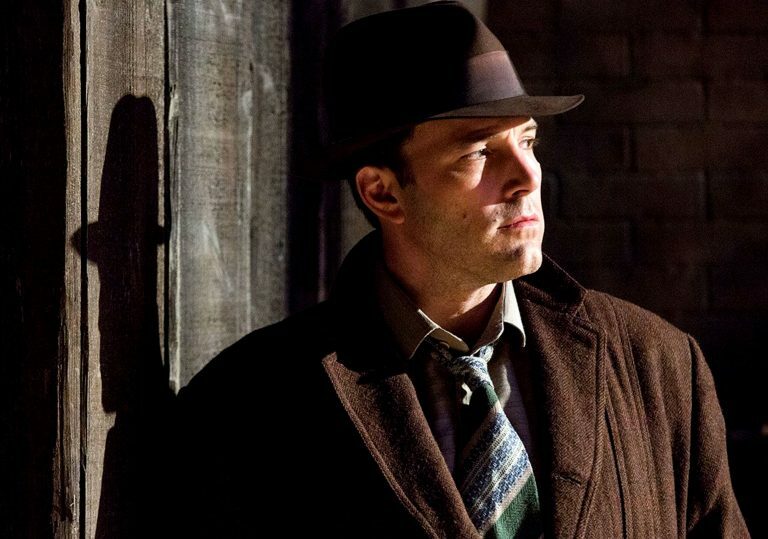 Live by Night is his flubbed but undoubtedly intriguing follow-up to his surprise awards magnet, Argo, from 2012. This is the superior film – less beholden to formula and more attracted to detail and moments of off-the-cuff poetry. If Argo was Affleck’s Dances with Wolves, this is his Waterworld. There are even shots, such as a stroll on a beach during magic hour, or a salt maze pattern on a tabletop, that feel like Affleck was inspired by his role in Terrence Malick’s To the Wonder. It comes across as a case of trying to locate a happy medium between an “audience” film, replete with superficial fun and frolics, blood and swearing, and something with a little more gravity, that has Important Things to say about the nature of the human soul. This tough equation doesn’t quite pan out. 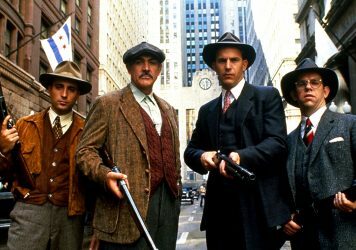 The film is a 1920s-set gangster saga whose plot is divided between the hard cobbles of Boston in the north and the booze-soaked slurry tracks of Tampa in the south. Affleck himself slinks awkwardly into the wide-shouldered cream suits and tilted fedoras of Joe Coughlin, a World War One grunt who returns to America with a bone to pick with the top brass. Having served his country with honour, he now feels its his right to take something back, and so a life of petty crime ensues. Before too long, his anger is parlayed into helping out local gang bosses, who he largely resents. Dennis Lehane’s chunky 2012 tome is abridged to compact the antihero’s journey as he rises to a position of eminence as a Prohibition era rum-runner. 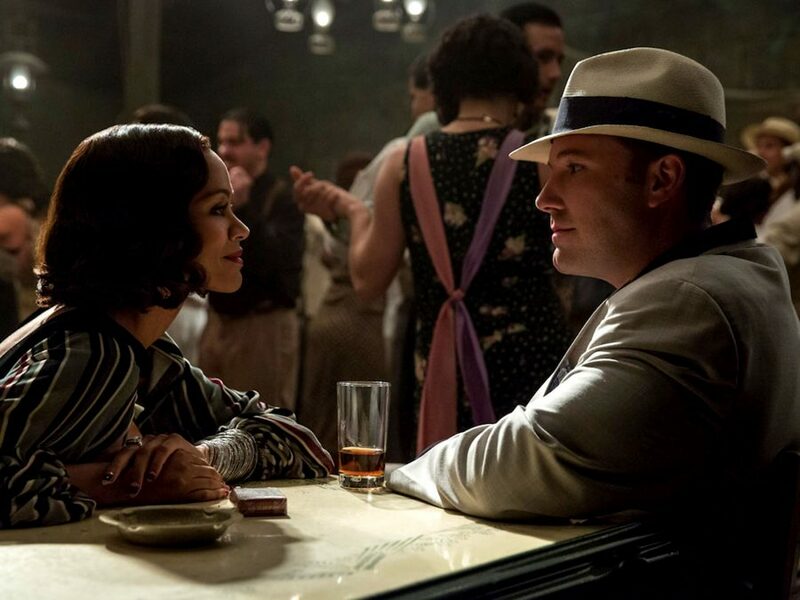 The inevitable rise-and-fall arc that’s seemingly hardcoded into such stories is evident, but Affleck cannily nudges it to the backdrop, lending the film a more episodic, diary-like feel. It would be very easy to bemoan the the film’s lack of a singular sweep, but it is more interesting in its focus on individual characters and situations which all eventually funnel into a protracted climax. 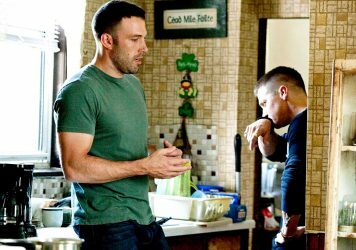 Perhaps the film’s central flaw is that Affleck has miscast himself as Coughlin, a rogue with a nice line in smart guy patter with whom you are supposed to feel deep empathy despite his countless violent sins (it’s emphasised regularly that he only kills awful people, like KKK members). Supporting characters played by Chris Cooper, Elle Fanning, Sienna Miller and Matthew Maher all have more fine shades to them than Affleck’s stock wiseacre lead. It’s weird to say, but this is one of those rare instances of a film that could’ve been longer to maybe flesh out the drama rather than just the narrative. As it stands, it’s an uneven throwback epic that’s propped up by some questionable vanity casting by its ambitious maker.